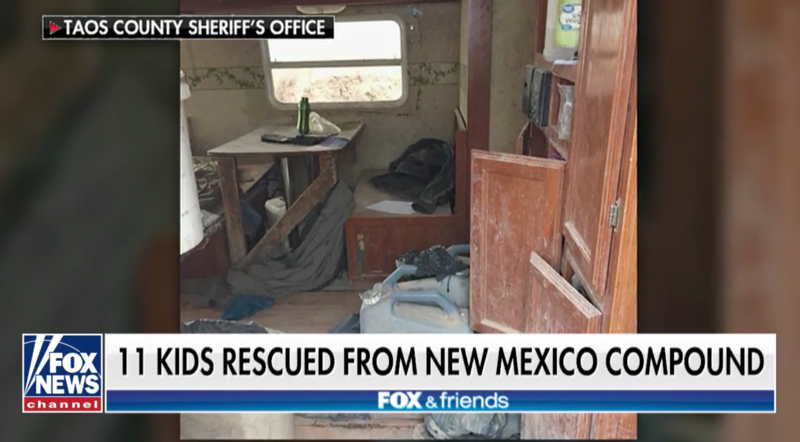 Taos County Sheriff Jerry Hogrefe testified that they found children holding boxes of ammunition, and that one child was found with a gun…. Because sharia trumps dead children, school shooting training, kidnapping and jihad training. The children discovered at an “extremist Muslim” compound in New Mexico earlier this month were both trained to use firearms and taught multiple tactical techniques in order to kill teachers, law enforcement and other institution…. state prosecutors said on Monday. “Islamophobia” is a thought crushing device designed to silence any and critics and criticism of Islam. It is the tool in which the ummah enforces sharia blasphemy laws in the West. Seriously? If they had been Christian and white, stockpiling weapons and plotting school shootings, with the ringleader being the son of one of the most respected Christian preachers in the country, there wouldn’t have been news coverage of anything else for weeks. There would have been feature stories in the New York Times, the Washington Post, and the Wall Street Journal. CNN and MSNBC would be running special reports on toxic Christianity and the crisis in the churches. This incident, on the other hand, received very little coverage, and hardly any that touched on the Islamic aspects of the story. But Muslim claims of victimhood are so polished and reflexive by now, and the Leftist acceptance of them so matter-of-fact and instinctive, that Judge Sarah Backus fell right into line. We can only hope that no one dies because of her folly. In a hearing Monday, a New Mexico judge found that suspects in a bizarre child abuse case were not a danger to the public, and released them on bond. 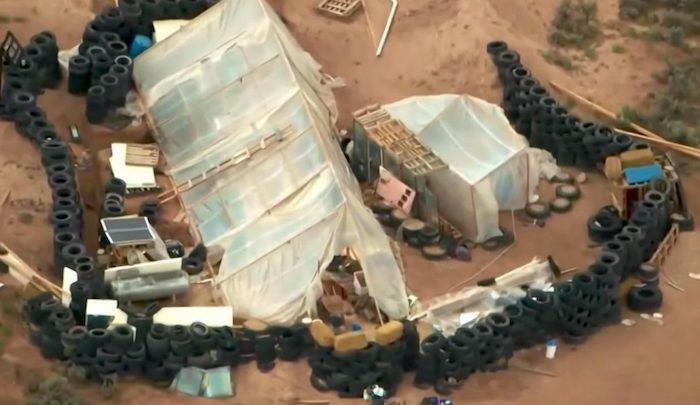 Despite law enforcement authorities saying that they believe that the children were being trained to attack innocents, and that the adults were radicalized, Judge Sarah Backus released the suspects. Prosecutors also said they obtained a letter from one of the suspects telling his brother to come to the compound and die like a martyr. 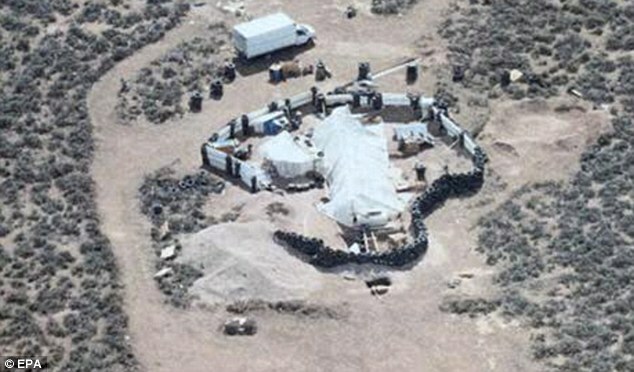 The lawyer for the suspects said that there was no evidence that they were planning any kind of attacks.